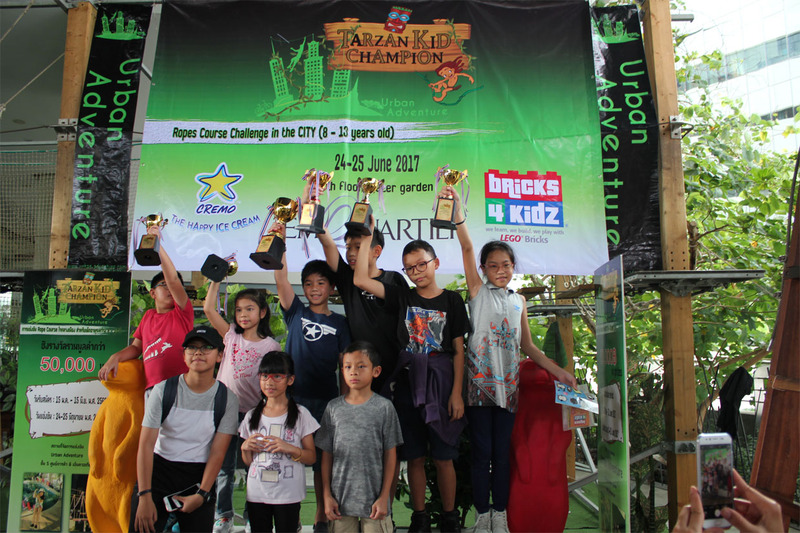 Cremo Ice Cream proudly sponsored Urban Adventure’s Tarzan Kids Championships 2017 from 24th – 25th June 2017, With a booth at Emquarter in Bangkok, Cremo Ice Cream supported the event with free ice cream and fun games. We would like to thank the event organisers (Urban Adventure) for their cooperation and for giving us the opportunity to make the event enjoyable for customers and games participants alike. 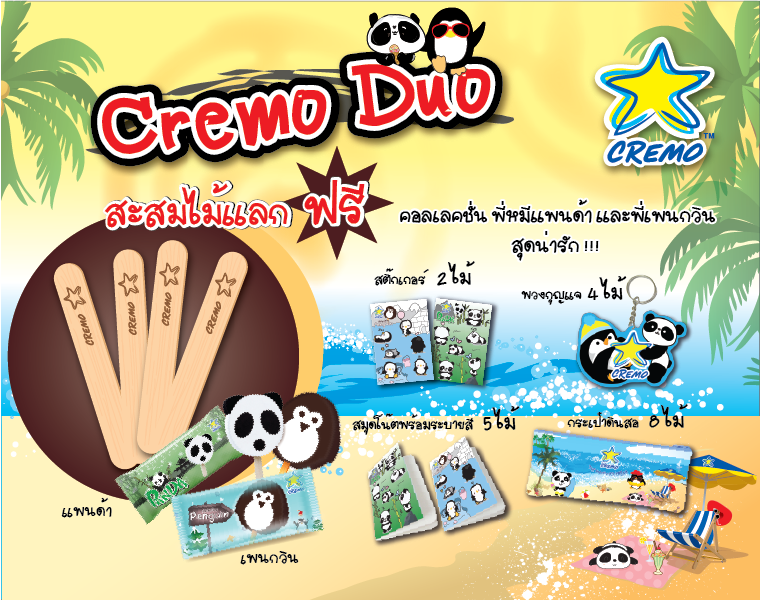 CREMO DUO กิจกรรมสะสมไม้เพื่อแลกของรางวัล – ฟรี!